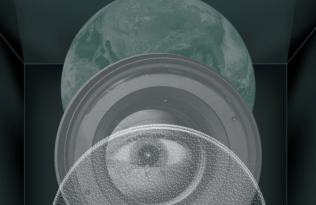 As part of our “Tools of the Trade” blog series, we’re highlighting resources for science scholars and educators to aid in your research, writing, and prep work this summer. Look no further for a refresher of methods that you can use in your own work or share with your students. 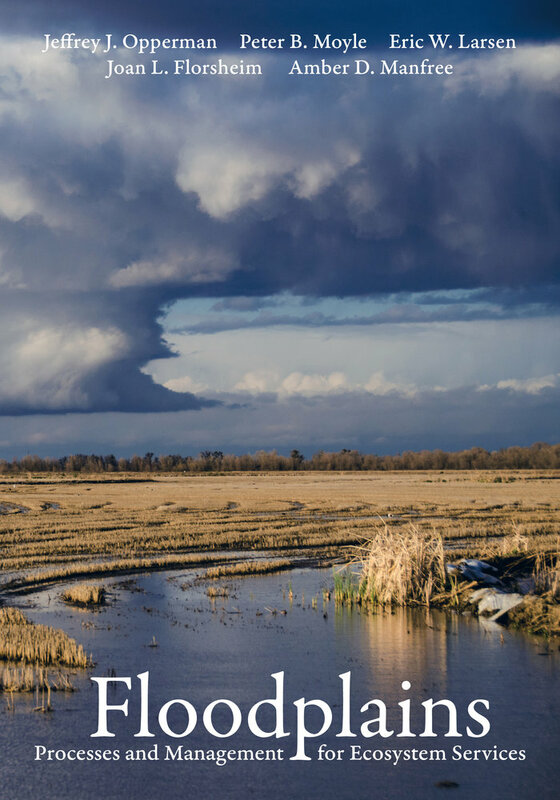 This book provides an overview of floodplains and their management in temperate regions. 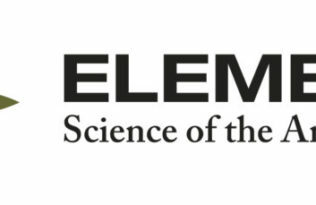 It synthesizes decades of research on floodplain ecosystems, explaining hydrologic, geomorphic, and ecological processes and how under appropriate management these processes can provide benefits to society ranging from healthy fish populations to flood-risk reduction. A comprehensive synthesis of our knowledge about this biologically diverse state, Ecosystems of California covers the state from oceans to mountaintops using multiple lenses: past and present, flora and fauna, aquatic and terrestrial, natural and managed. 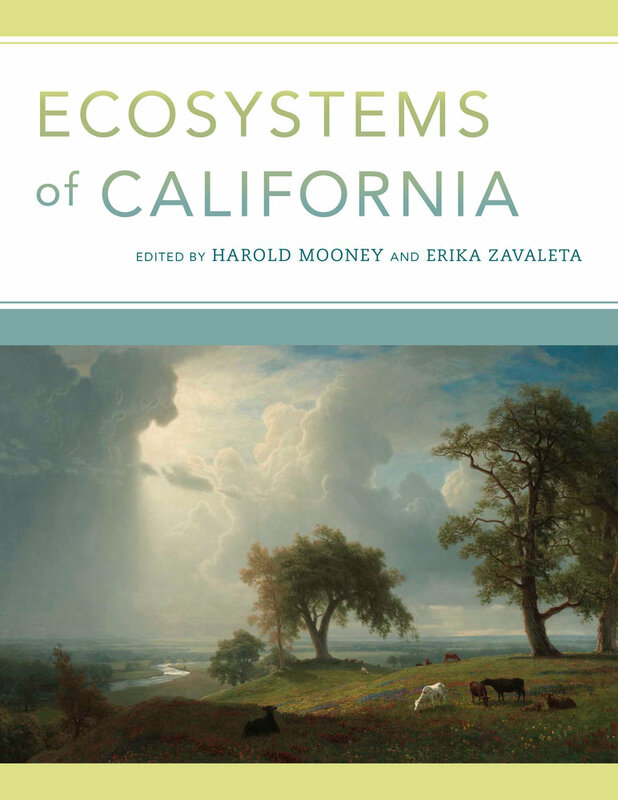 Edited by two esteemed ecosystem ecologists and with overviews by leading experts on each ecosystem, this definitive work will be indispensable for natural resource management and conservation professionals as well as for undergraduate or graduate students of California’s environment and curious naturalists. Ideally suited for wetlands ecology courses, Ecology of Freshwater and Estuarine Wetlands, Second Edition, includes updated content, enhanced images (many in color), and innovative pedagogical elements that guide students and interested readers through the current state of our wetlands. 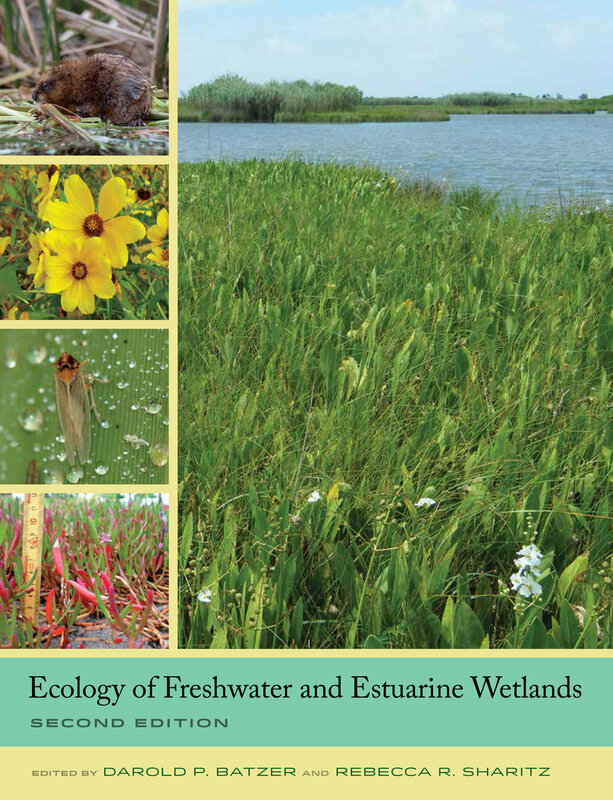 This second edition of this important and authoritative survey provides students and researchers with up-to-date and accessible information about the ecology of freshwater and estuarine wetlands. 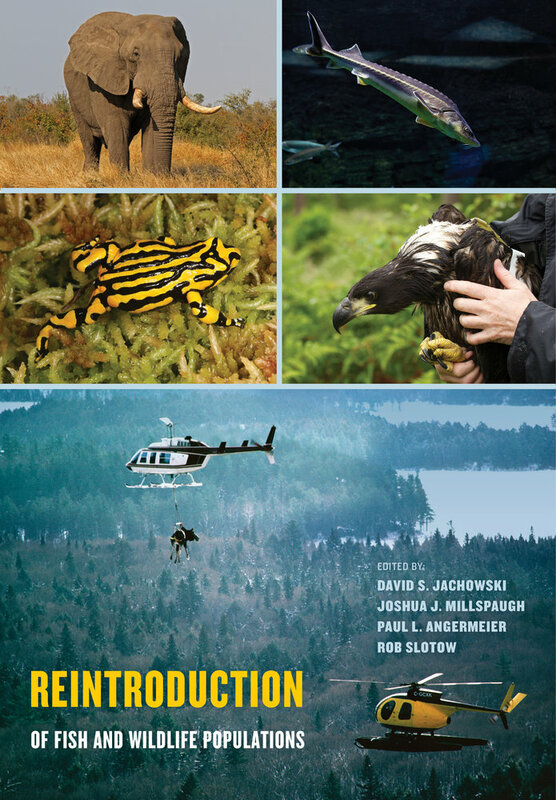 This book provides a practical step-by-step guide to successfully planning, implementing, and evaluating the reestablishment of animal populations in former habitats or their introduction in new environments. Covering a broad range of taxonomic groups, ecosystems, and global regions, this edited volume is an essential guide for academics, students, and professionals in natural resource management. Biodiversity in a Changing Climate promotes dialogue among scientists, decision makers, and managers who are grappling with climate-related threats to species and ecosystems in diverse forms. 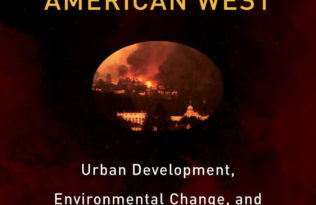 The book includes case studies and best practices used to address impacts related to climate change across a broad spectrum of species and habitats—from coastal krill and sea urchins to prairie grass and mountain bumblebees. 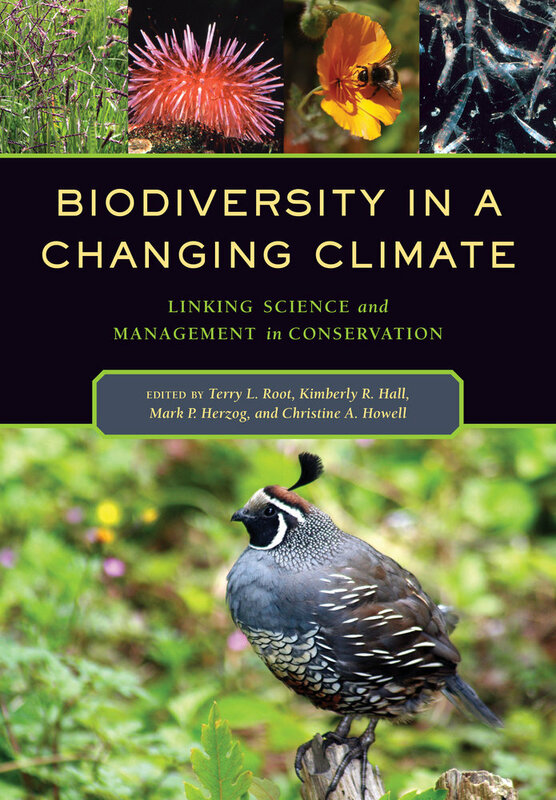 Biodiversity and a Changing Climate will prove an indispensable guide to students, scientists, and professionals engaged in conservation and resource management. 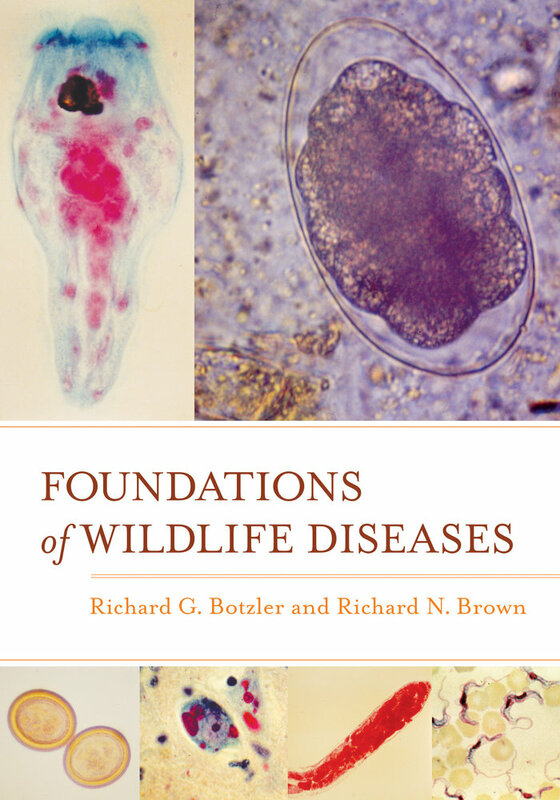 This book is a comprehensive overview of the basic principles that govern the study of wildlife diseases. The authors include specific information on a wide array of infectious agents such as bacteria, viruses, arthropods, fungi, protista, and helminths, as well as immunity to these agents. Supporting students, faculty, and researchers in areas related to wildlife management, biology, and veterinary sciences, this volume fills an important gap in wildlife disease resources, focusing on mammalian and avian wildlife while also considering reptiles and amphibians.